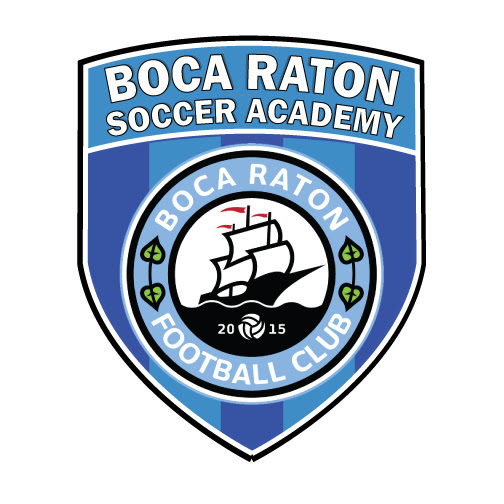 Welcome to the Boca Raton Soccer Academy Programs. We offer a competitive, and challenging programs in which the players grow and refine their soccer skills, technique, tactical knowledge of the game, and ability to play within a team. 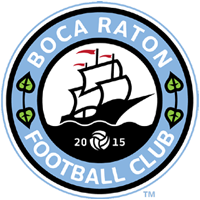 From our High Performance Academy we will build our U23, U20, and U19 teams that will represent Boca Raton FC in upcoming tournaments*. We also offer Summer Camps and Boot Camps periodically. Our soccer training includes both the technical and tactical elements essential to the game. Individual and team skills vital to success in soccer will be stressed in a competitive environment. The training program is designed for players to perform and execute high-level techniques while demonstrating a keen insight, awareness, and understanding of the game.